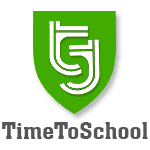 One of the most on demand service by TimeToSchool is the VoiceGuru audio messaging service. Through this service, institutions can send instant voice message to parents and staff through our easy to use Voice messaging panel. The voice messaging service is highly effective in sending invitations and other general notification to parents. The management can also send notification about any important happenings in the school or about a milestone the school achieved. The school admin can record the message/ alert as a voice note and upload it to the system. A voice call will be received by the parents within the next couple of minutes and the audio message is delivered through the call. 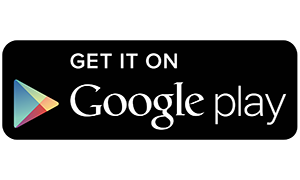 Voice message is also directly delivered to the parents mobile app so that it can be heard any time by the parent.